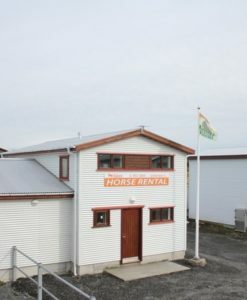 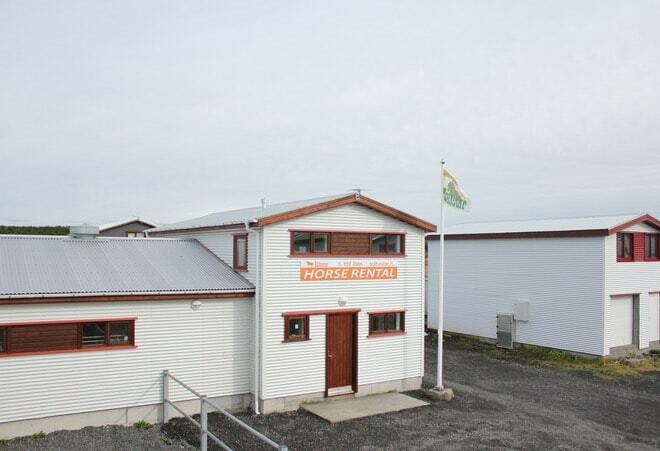 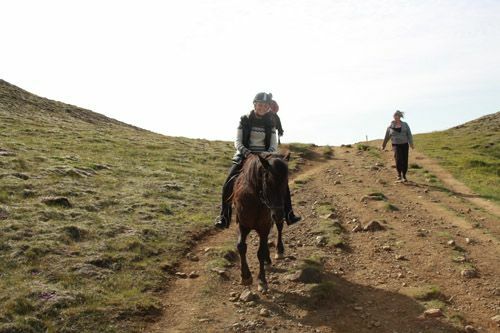 Only 20 min drive from Reykjavík we offer this great tour for beginners and more experienced riders. 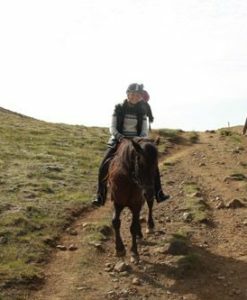 This is a great tour for both beginners and more experienced riders, also we have great horses for the young ones. 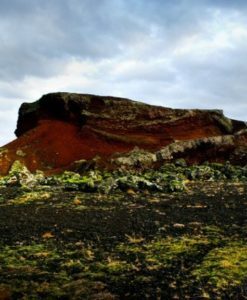 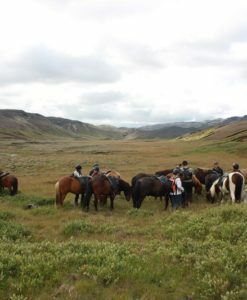 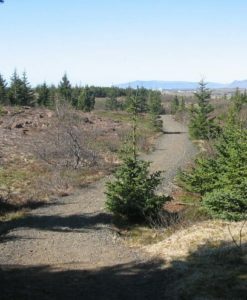 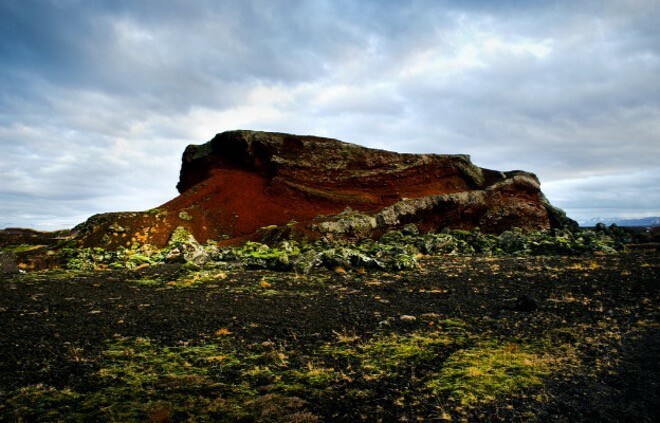 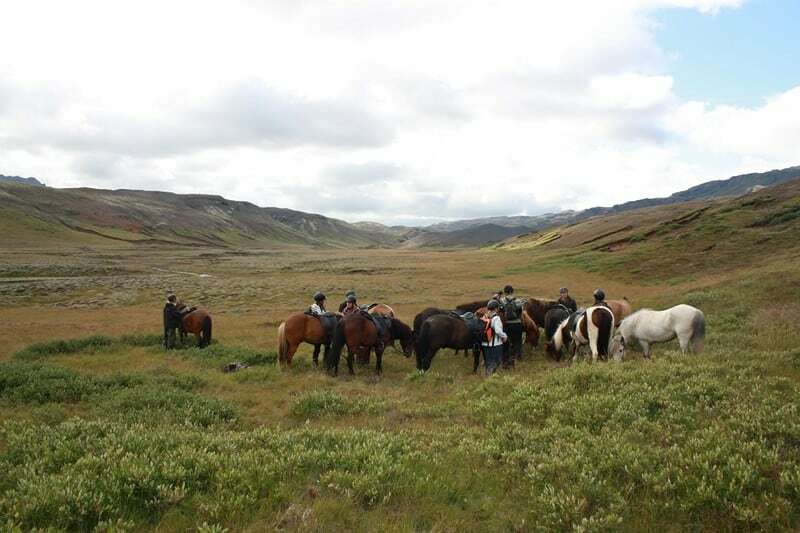 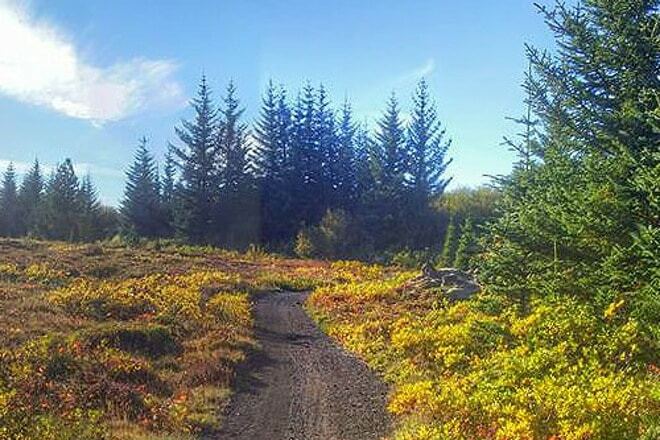 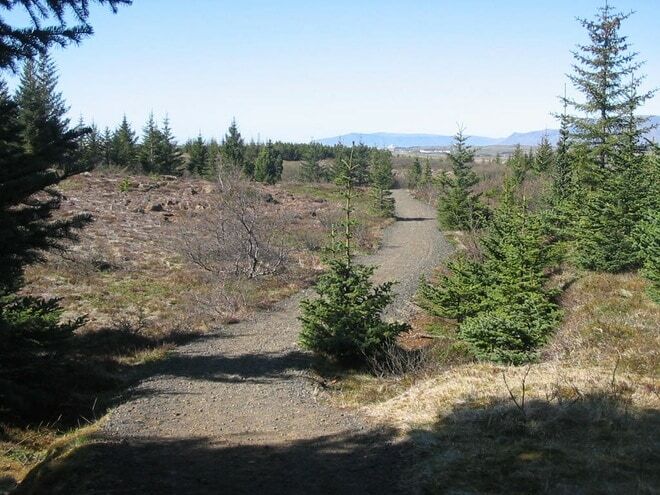 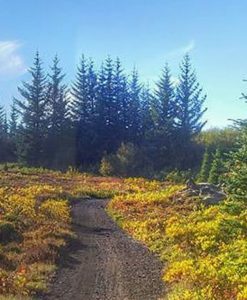 We will either ride on a beautiful and smooth riding path along the Redhill, for a group of more experienced riders, we will ride by Rauðarvatn, on both routes, you will enjoy natural riding paths and a wonderful setting for horseback riding.